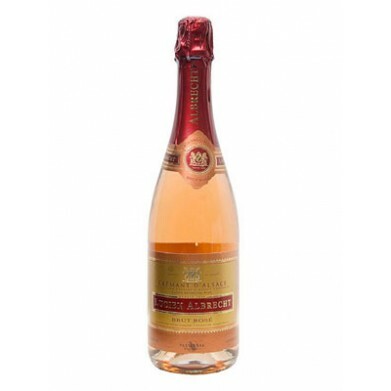 LUCIEN ALBRECHT BRUT ROSE for only $21.23 in online liquor store. Soft, fruity wine with light acidity and some attractive red berry fruits. It is warm, with an off-dry character, although the acidity does ensure freshness.